"You cannot find a Christian without prayer," Martin Luther said, "just as you cannot find a living man without a pulse. The pulse never stands still; it is always throbbing and beating by itself..." This book is "throbbing and beating" with the power of Christian prayer. It doesn't "stand still"! 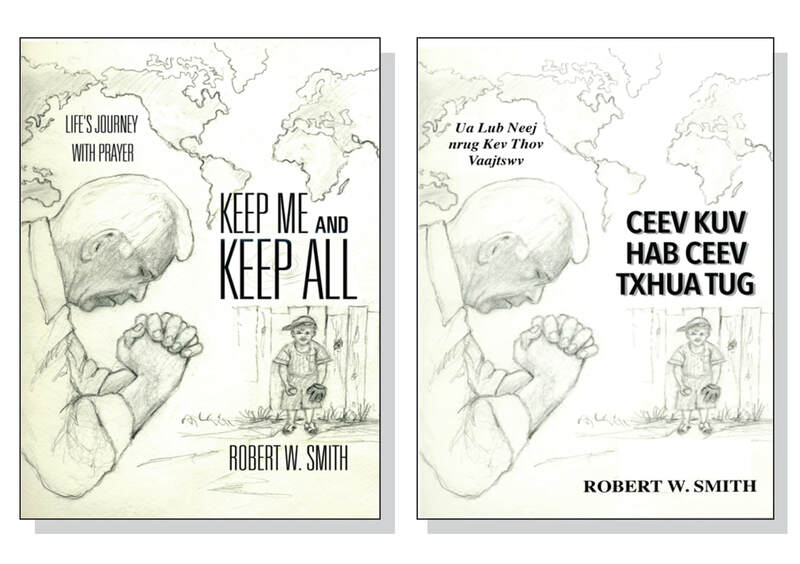 The book will take you through every week of the year, present you with a portion of Scripture, add a spiritual exercise or two, and often inspire you with a reflection from the wide-ranging ministries of Bob and Alice Smith. Then the book will guide you into prayer. I am pleased to recommend this book. It is honest, based in the Bible, focused on the mission of God, and filled with practical strategies and advice. Readers will discover plain talk about doubts and assurances, challenges and promises, "flat" times when the command of God was all that kept you praying - and times brimming over with a sense of God's presence and provision. I have known Bob and Alice for some years; they are themselves positively throbbing with prayer. Bob's reflections here might get you "throbbing" a little, too. Charles Lindquist Director World Mission Prayer League Minneapolis, Minnesota USA Robert (Bob) W. Smith is retired and living in Frankenmuth, Michigan. In the summer of 2006 he and his wife, Alice, returned from serving as educational missionaries located in Lippo Karawaci, Indonesia. They have also lived and worked in the United States, Hong Kong, Nigeria and South Korea. The Smiths have led mission trips to Russia, Hong Kong, Guatemala, the Philippines, India (Calcutta), and within Indonesia. In 2002 Bob was a member of a three-person team which surveyed Afghanistan for humanitarian reconstruction projects.